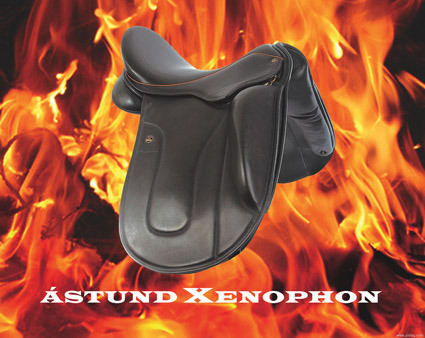 Ástund has been designing and manufacturing saddles since 1985. First and foremost, the philosophy has always been to make a "Horse Friendly" saddle. The latest offspring of our saddles is the Ástund Xenophon.